You can also click a city name from the map below to view the rentals in that area. Alabama is an amazing place to vacation at anytime throughout the year. With the beautiful white sandy beaches, abundant selection of golf courses and relaxing scenery, the state of Alabama provides a great place to stay. The beaches at the gulf coast and the mountains to ski in the winter, allows tourists to visit anytime. There are thousands of vacation homes, villas and condos available for you to rent direct by owner in the state of Alabama. 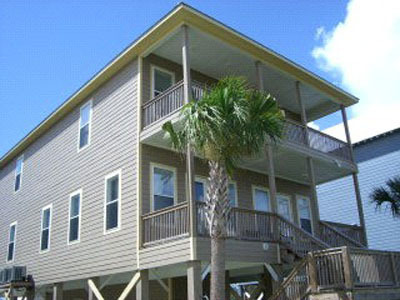 The one of a kindvacation rental softwareat ivacationonline.com allows you to reserve your next trip to Alabama. The most popular is Gulf Shores, Alabama. There is miles of beach front, which provides swimming, sun bathing, fishing, parasailing and other fun water/beach activities. 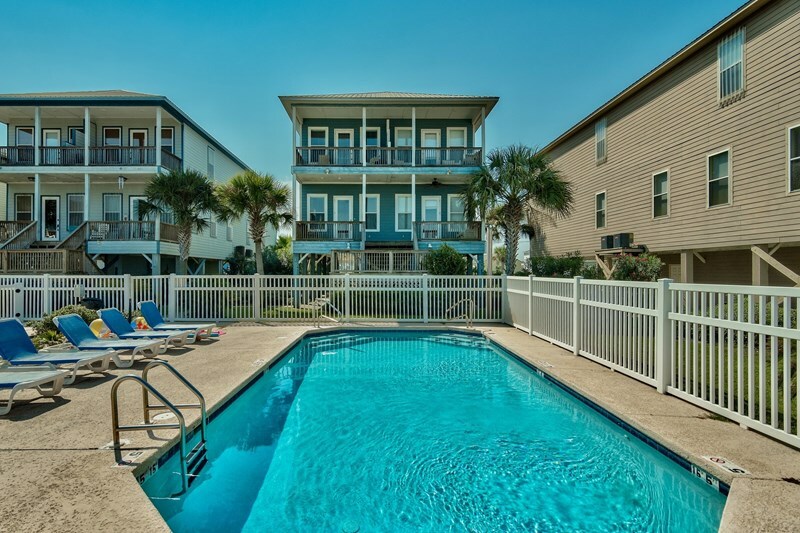 MostGulf Shores Vacation Rentalsare close to the shops and fine dining. The Gulf State Park provides 2.5 miles of beach, pier fishing and a nice golf course. Golf courses in Alabama attract a lot of visitors. There are plenty to choose from, along with being challenging and scenic as well. Some of the well known courses include: Cotton Creek, Gulf Shore Golf Club and Kiva Dunes. Orange Beach is another popular destination for tourists. The public Perdido Beach offers 2000 feet of beautiful white sandy beaches and a nice boardwalk. There is also the Bon Secour National Wildlife Refuge offering wildlife viewing at a secluded beach. The snow skiing in Alabama provides fun in the cold winter months. A vacation house in the mountains with beautiful scenery is ideal for those who love to ski, enjoy the outdoors or just want to relax. There is hiking in DeSoto State Park and Cloudmont has 2 different 1,000 ft slopes for beginner and intermediate skiers. With plenty of places to stay and do, Alabama offers a great vacation to remember. 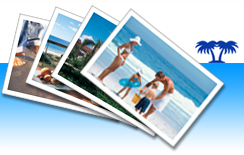 You can book your next Alabama Vacation at ivacationonline.com in a few minutes, just choose your unit of choice.